Did your parents have annoying sayings that they used to say over and over while you were growing up? Mine did. "You don't NEED it. You want it." "Do I look like I'm made of money?" "A light on in an empty room is money out the window." "Don't do the minimum. Always go the extra mile." 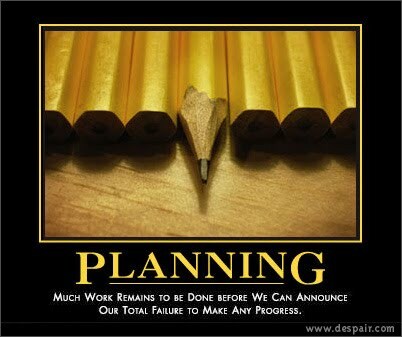 And this last one I can fully attribute to my dad, "Failing to plan is planning to fail." Anywho . . . my point is that I'm about 95% sure that the animal pet pillow will not be getting finished this month. I'm a bit disappointed in myself because this is the first month that I have truly failed at even starting my project. Bummer! But don't worry and don't give up on me because as my dad said many times, "Quitters never win and winners never quit." (I don't actually buy into that. I've seen quitters win and winners give up.) I'm not quitting. I will eventually get to the fabric store, and I will eventually start these animal pet pillows. I just may not have them done by the end of June. 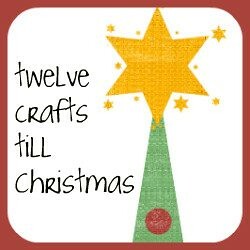 The good news is that I've learned to plan my crafts till Christmas a little bit better, so that I actually have the supplies I need before I commit to a particular craft. What a novel idea! craft on . . . I'll throw one of my mom's ( or a variation thereof) at you because it fits here. "Life is what happens when you're busy making other plans". So don't be too hard on yourself. I'm a new follower from last week and have been enjoying getting caught up. 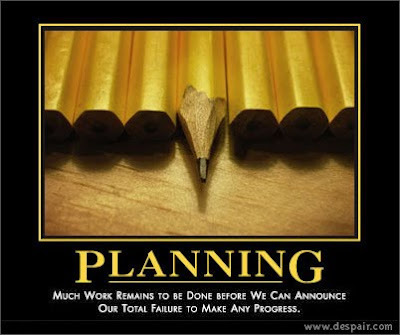 Here's my contribution to the sayings (from one of my coworkers) "We plan. God laughs." You'll work it out and be back on track soon. Aw, no worries. It happens to the best of us! You'll regroup and double-up next month! My Dad was always working in the garden, so I learned from his actions that "you reap what you sew"! Sew on, my dear! my dad always said: 'a ordem é rica e os frades são poucos?' when ever we left lights on (it goes someting like this: is the order rich and with few brothers?). My daughter leaves the lightes on just to hear me saying that!!! I'm amazed how well you are doing Elizabeth!! Even when I plan things they don't always get done! Although now I have my round tuit! 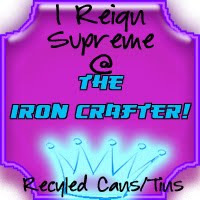 (feel free to join in with that on my blog!!) things are going well! My mum used to say to me "Don't do as I do, do as I say"! and yes, I say that to my kids now! One saying I've never quite understood the concept of was "wait till your father gets home"...I was unfortunate not to have dad around as he passed away when I was almost 3, but I can't understand why waiting for a father to get home (unless he was going to be bashing into you) would be such a threat....I know my dear mother would have forgotten what I was to be punished for if she'd had the opportunity to tell me that....she made up for it though....she used to make me go get the wooden spoon that she was going to whack my behind with....longest time to go get it was 4 & 1/2 hours....and yes we were home at the time! Oh how times have changed, she would've been on child abuse charges nowadays for using a weapon to chastise me. Great blog....so much for me coming on over and just having a " quick " look, it's been over an hour now and I have tabs open that'll see me through till dinner time or tomorrow morning even! I know you've said you're going to be doing a tutorial on the pillow pets, but I'm just wondering if you've already posted a list of requirements somewhere?? I'm only asking as our chenille and minky fabrics are only in stores for a very limited time....and that time is right now. I'm in Australia and would love to make one of these for my DGD. 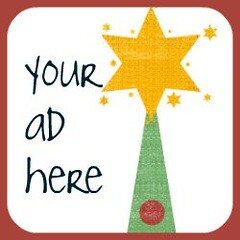 I look forward to seeing all your fun antics and learning more about you and your family by reading more of your blog.